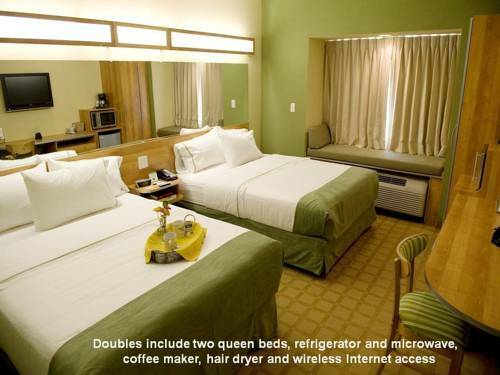 Start your day with a magnificent breakfast; there's so much tasty food at the breakfast buffet. 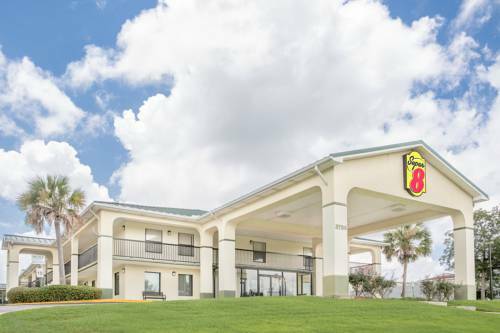 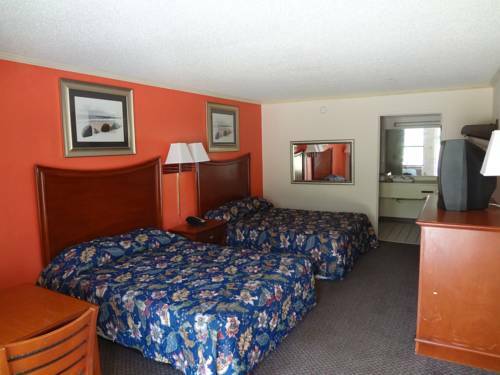 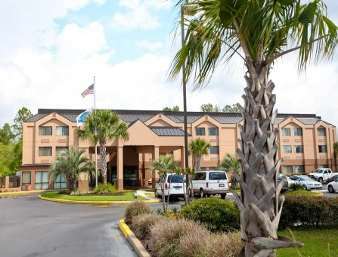 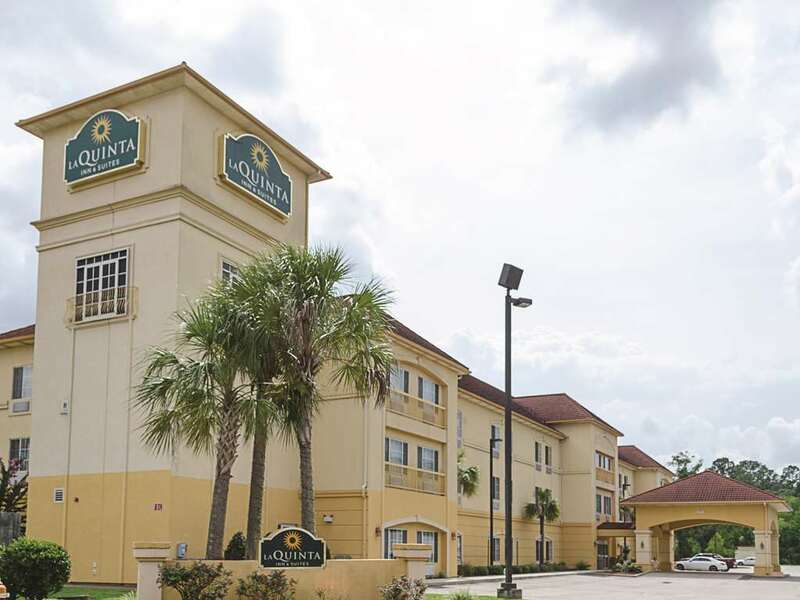 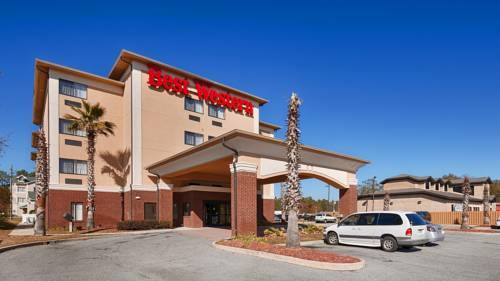 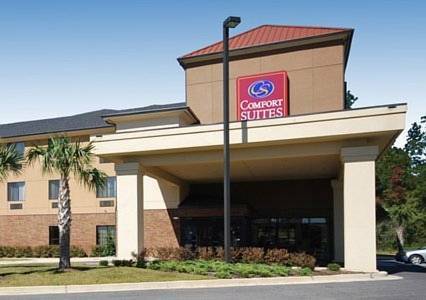 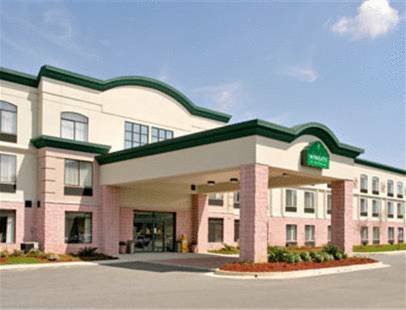 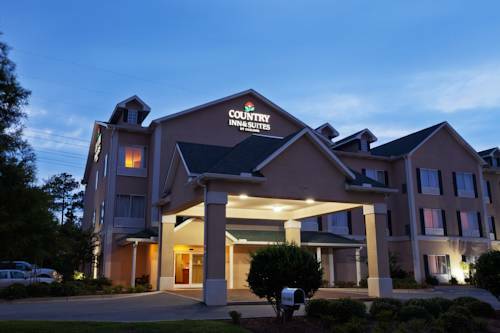 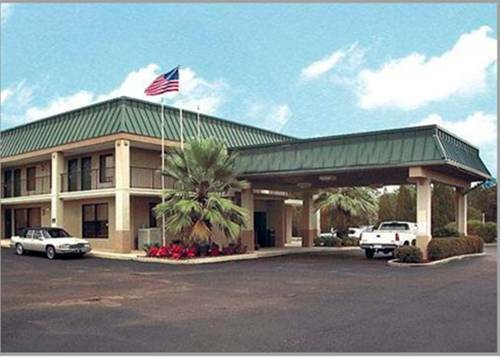 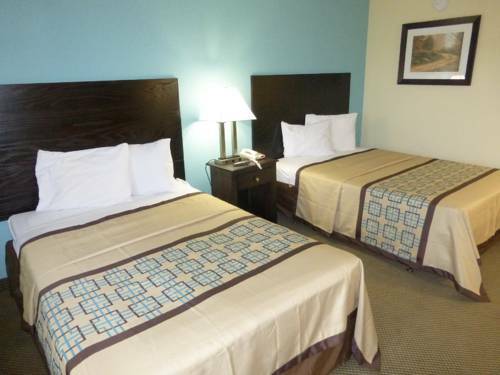 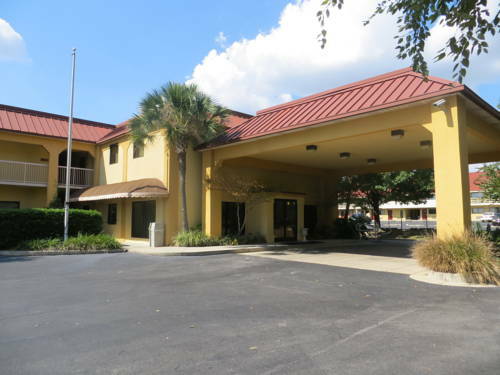 These are some other hotels near Holiday Inn Express & Suites MOBILE/SARALAND, Saraland. 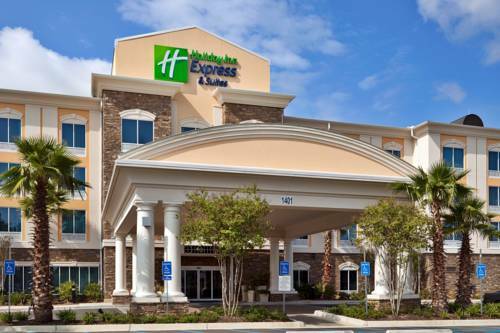 These outdoors activities are available near Holiday Inn Express Hotel and Suites.